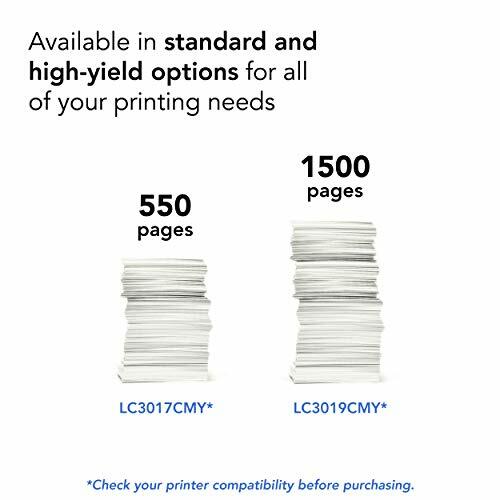 Product prices and availability are accurate as of 2019-04-21 05:12:46 EDT and are subject to change. Any price and availability information displayed on http://www.amazon.com/ at the time of purchase will apply to the purchase of this product. 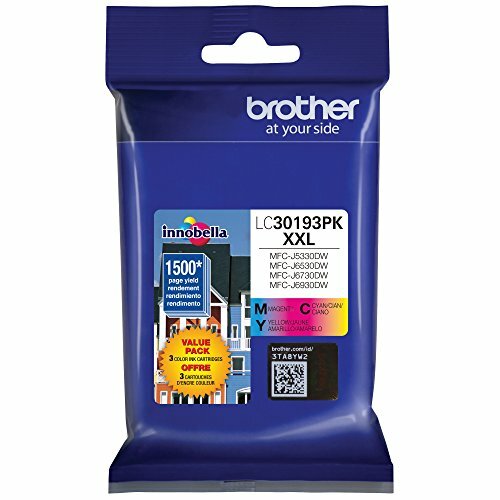 Includes 1 each color-cyan, Magenta, Yellow Approximate Super High yield 1500 pages Innobella ink technology provides High quality Print with vivid colors and better definition. 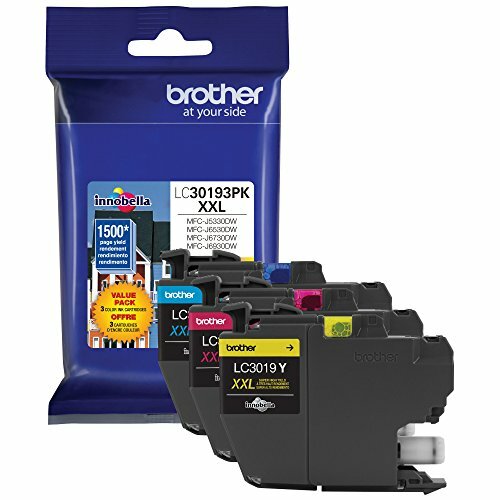 Designed as part of an entire printing system to provide a Superior Degree of quality. 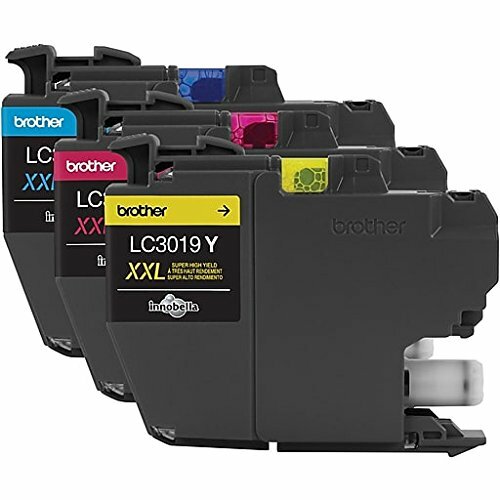 Our environmental program enables you to send back your used ink cartridge free!